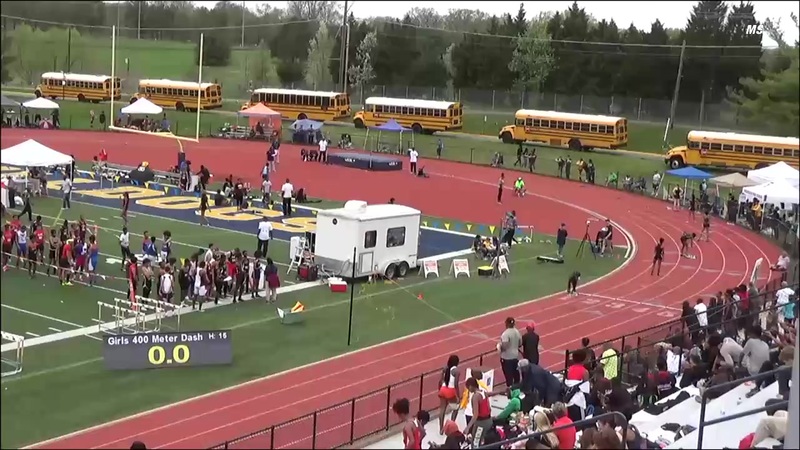 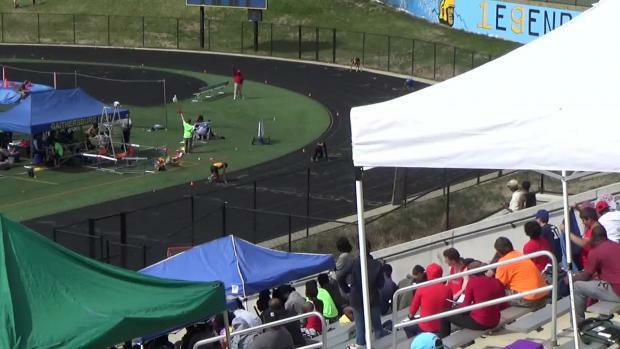 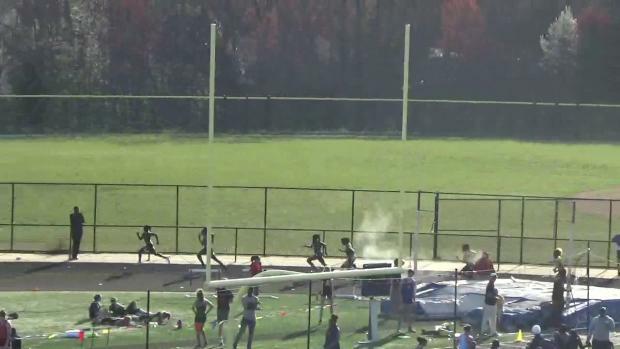 VOTE: Who Was The Top Girls Performer At DCSAA Champs? 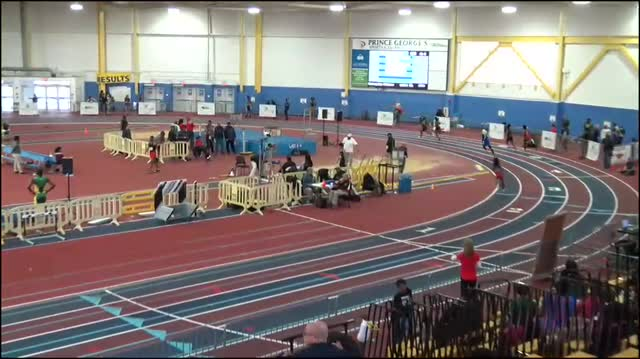 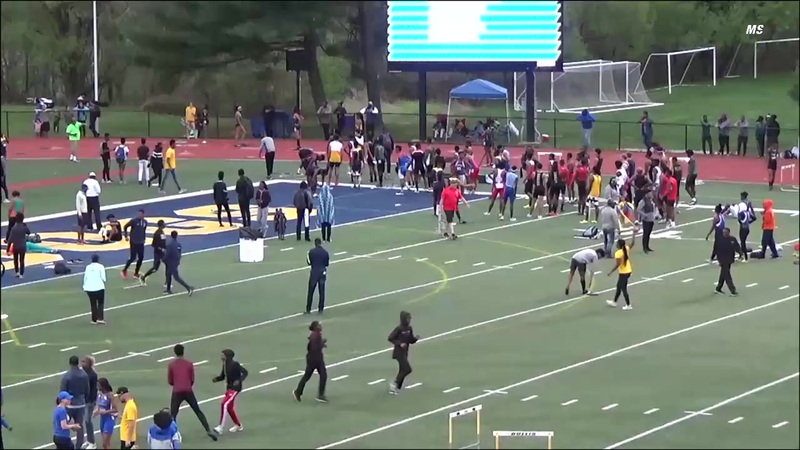 Georgetown Day sophomore Ziyah Holman broke a pair of meet records at the DCSAA Championships with scorching times of 54.40 in the 400 and 24.51 in the 200. 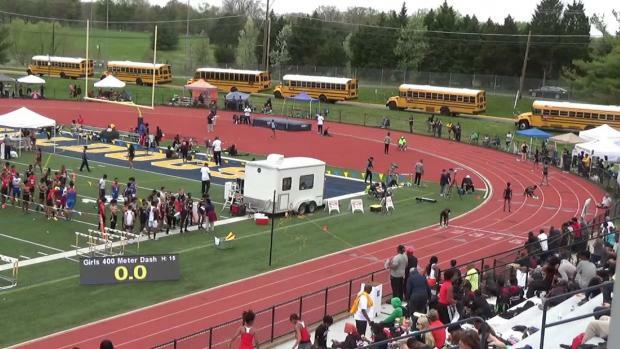 Vote below by Monday, June 4th at 9 PM ET on who was the top girls individual performer at the 2018 DCSAA Outdoor Championships held last week at Dunbar High School.